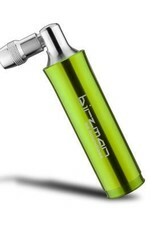 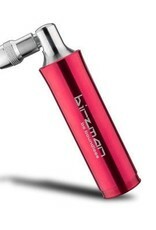 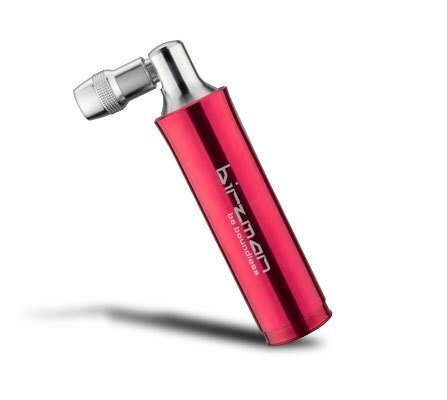 The Birzman Roar Canister is a compact C02 dispenser which will help you inflate your tyres in poor conditions when you just want to get home. 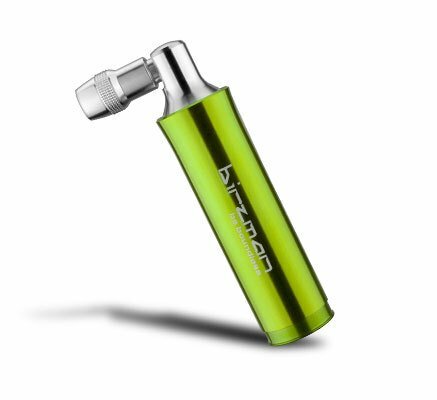 The head of the Roar can house both Presta and Schrader valve types which means that this is ideal for both road bikes and MTB bikes. This Specific Roar is only compatible with 25 gram cartridges. The Aluminium construction of the Roar makes it long lasting, strong and also gives it a professional finish.